Bring your team in for a field or court rental! Enjoy the field or court to have a team party, run drills, scrimmage or even just kick or throw around. Adult and youth players are welcome. 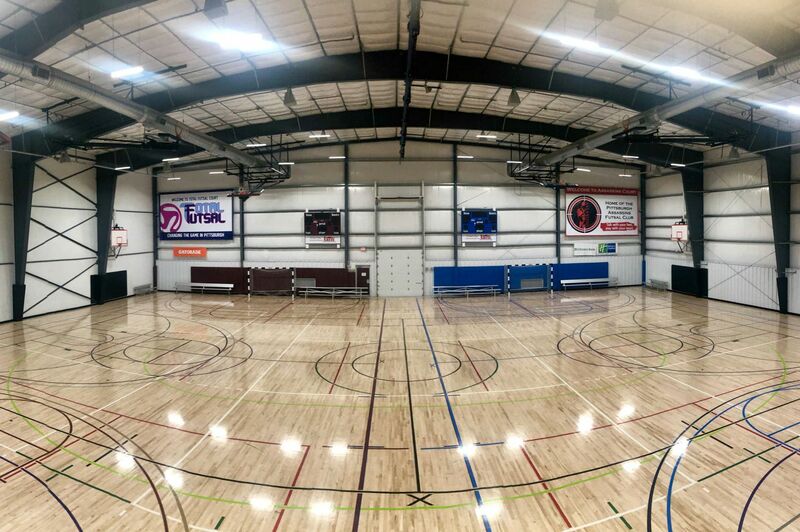 No matter what the occasion, Pittsburgh Indoor Sports Arena has the perfect surface for your event! Contact info@pisa.com to book a rental or if you have any questions. The PISA cages are ready to help you polish your skills behind the plate. Whether you are throwing a party, hanging out with friends, or perfecting your swing on your own, the PISA Batting Cage is perfect for you. Our cages are open year round and give you the best opportunity to practice whenever you want regardless of the weather. Contact us today at info@pisausa.com to reserve your spot or inquire about using the cages as a part of your next practice.